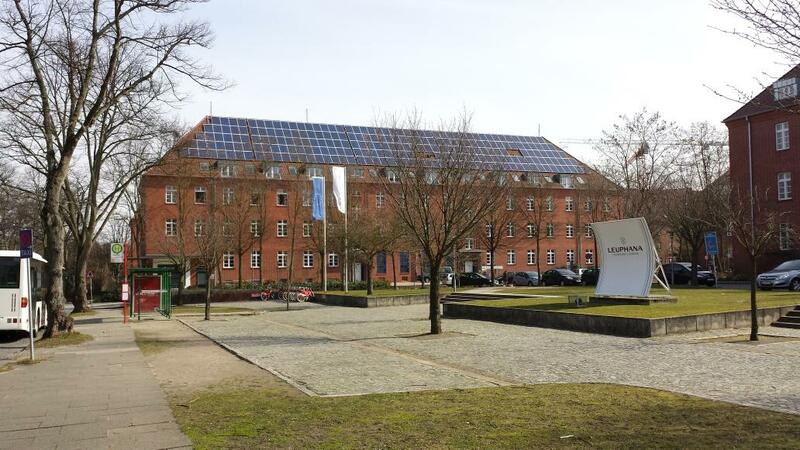 James Evans (an advisory board member for the GUST project) addressed the Annual Meeting of the International Network of Programs in Sustainability as a keynote speaker on 23 March 2015 at Leuphana University in Luneburg, Germany. He presented on the topic of living labs and sustainability transitions, including the GUST project. Nice post. Speaking about technologies. I found https://www.idealsvdr.com/virtual-data-room-real-estate/ very convenient for my business. It keeps my data stored safely online. Such a great website designed. I like it and so happy to find such good and amazing website. thanks admin for sharing such a great website.